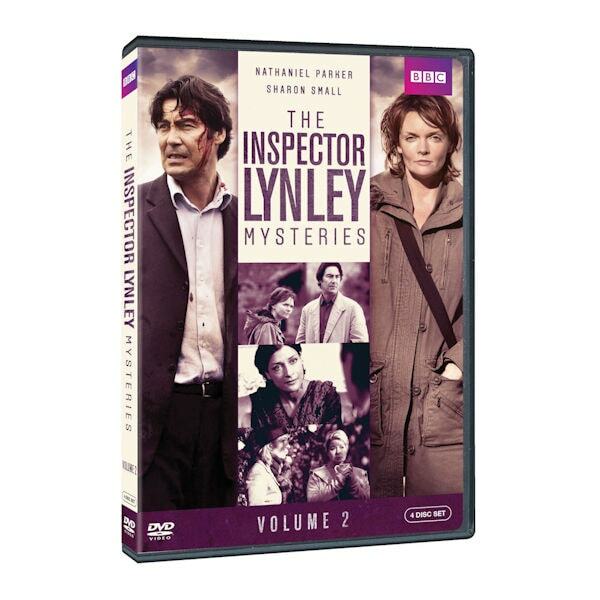 Based on the best-selling novels by Elizabeth George, this hit British series pairs posh Inspector Thomas Lynley, 8th Earl of Asherton (Nathaniel Parker), with scruffy working-class Sergeant Barbara Havers (Sharon Small) for action-packed mysteries. Airing on PBS in the early 2000s, it won fans and critical raves. Fully remastered for the first time, eight suspenseful cases include A Suitable Vengeance and If Wishes Were Horses. "Superior entertainment"—New York Times. Special Feature: Inspecting the Inspector: Part Two Sit down with actor Nathaniel Parker as he talks about playing the character of Inspector Lynley and his experience filming the show. 8 episodes, 11 ½ hrs, 4 DVDs. Sit down with actor Nathaniel Parker as he talks about playing the character of Inspector Lynley and his experience filming the show.